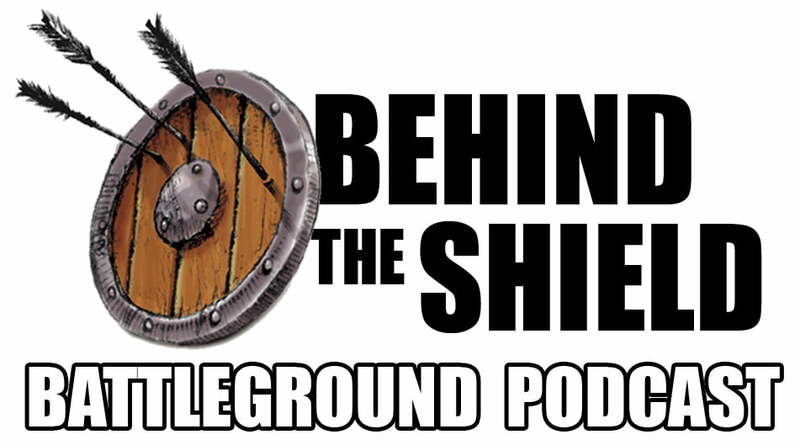 On this week’s episode, Derek pays us another visit to talk about the amount of prep work that goes into DMing one of his DnD sessions. It’s great insight as to how to enhance your gaming session if you’ve been looking for insider tips and tricks. Of course, we have a lot of the usual: we talk about the games we’ve played, some gaming news, and star trek sneaks its way into the program. Remind me to fire our copywriter.